The Texas legislature is taking up a bill that would prevent automobile manufacturers from repairing the cars they make -- a move some believe is aimed at Tesla. The proposed legislation would change the language in the state’s transportation regulations to prohibit manufacturers from performing service and repairs on the cars and trucks they sell. It would not affect dealerships since they only sell vehicles, they don’t produce them. The brand it would seem to affect most is Tesla, which has had a rocky relationship with Austin over the years. The bill under consideration states that an automobile manufacturer may not have a stake in a business that provides service to the vehicles it produces. 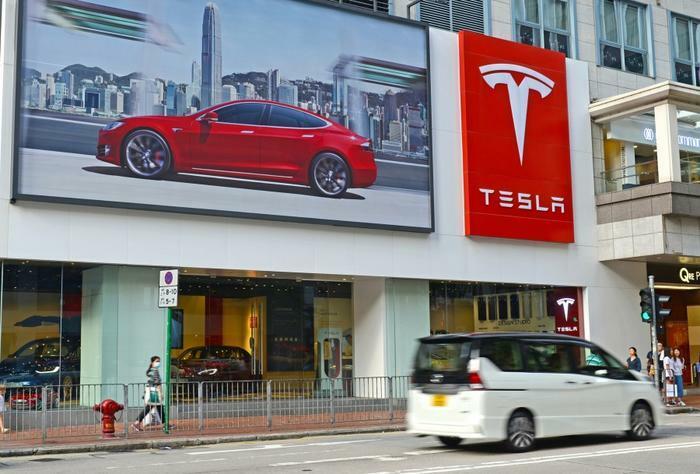 Should the bill become law, Tesla -- which is currently trying to expand in Texas -- would be blocked from the service part of the business, which is increasingly lucrative as the carmaker gains market share. The state currently does not allow direct car sales to consumers, which is Tesla’s business model. Four attempts in the legislature to change that provision have failed because the bills never made it to a vote. The state’s automobile dealers deny they are behind any effort to hamstring Tesla’s efforts in Texas. The Texas Automobile Dealers Association (TADA) has published a position paper denying that it is trying to limit Tesla or electric vehicles in general. Because Texas does not allow direct-to-consumer car sales, Tesla has opened 13 stores within the state. However, consumers who go to these businesses to purchase a Tesla place their orders online without much interaction with Tesla personnel. At the same time, some Texas lawmakers are supporting exceptions to the rules that would allow Berkshire Hathaway to own a recreational vehicle manufacturer in the state as well as car dealerships that perform service. The company controlled by Warren Buffet operates more than 20 car dealerships in Texas.